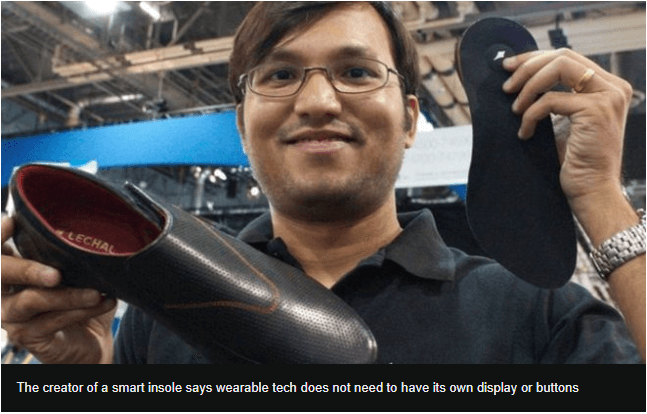 Wearable Technology is not just a fancy bling anymore. 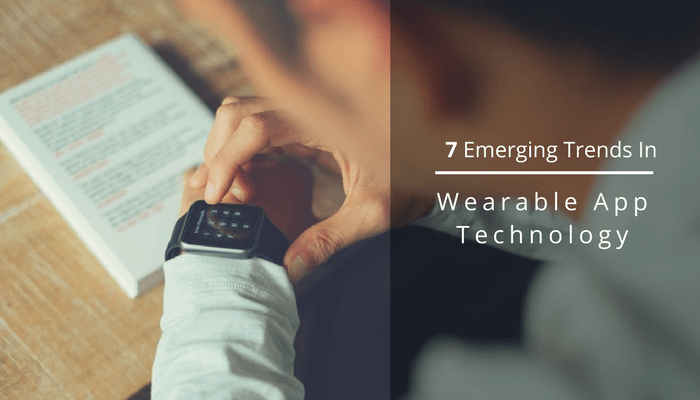 After its most evident uses like taking pictures using voice commands, keeping track of your daily calorie expenditure or receiving inbound messages, there have been advancements in mobile application development for wearables that have led to their keeping afloat in spite of a gloomy forecast. So, if you are curious to know how these apps work, what are the technologies behind it and what can be its anticipated future course, this article is exactly what you should be reading right now. The global wearables market reached a new all-time high as shipments touched 33.9 million units for the fourth quarter of 2016 (4Q16), rising 16.9% year over year (Business Wire, 2017). So, it’s pretty clear that after Smartphone and tablets, wearable devices are the next big thing in the consumer technology industry. 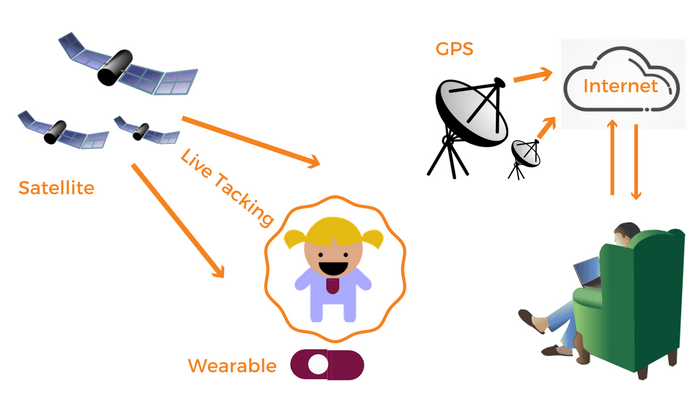 Wearable apps work through a sender and receiver paradigm. Wearables apps access the hardware including sensors and receivers to gather data with the help of the network they are linked to after that use them to provide the desired output. The output is given or displayed on the device only. Westpac’s new wristband wearable is functioned with a tap and go style reader, which implies you have up to $100 without having to enter your pin number or even carry your wallet or phone. But how do they work? These wearables contain the same technology: a little chip and a small antenna. These are powered up by a power signal emitted from the POS. The wearable then transmits radio signals back to the card reader, and the devices begin to communicate. The chip reader sends an encryption key, and the chip itself responds with the same unlocked encryption key. More of this wireless communication from the devices occurs, including the swapping of transaction details and storing of a ‘receipt’, all in just a few seconds. For instance, The Fitbit Activity Tracker that displays the number of steps a user has walked. The platforms that these wearable apps either run on or are made compatible with depends on how the input is taken and the result displayed. If the device itself accepts and shows the result, any platform can be chosen for, i.e. either iOS, Android, Windows or even a custom developed one. However, if the device uses a mobile app for the above functions, then you can use approach for iOS app development or Android App developers, depending on which OS you want the device to be compatible with. The goal is to provide app visibility, due to their smaller size; but the strategy related to app development trends remains similar more or less throughout. 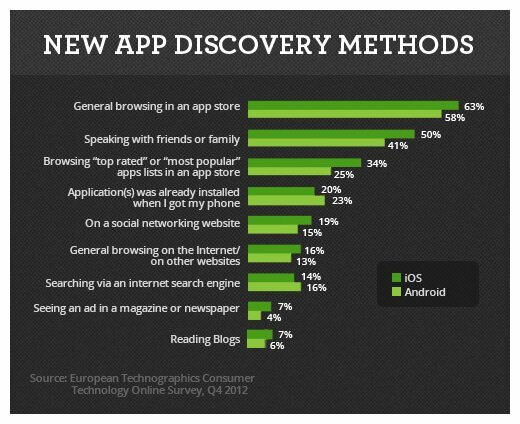 Go through these strategies of app discoverability to have an edge in the process. It is going to be one of the big factors in determining the wearable app’s success in 2018. Frontiers in the wearable technology as Fjord says: ‘wearable apps must add more non-visual interactive tools’. For instance, the app developers can use vibrations and voice control as their input source. How wonderful it would be if you can use your smartwatch to draft emails, messages and so much more just by voice commands. Vibration in your wearable will guide you for the right turns while you are driving. The immense popularity of Siri amidst iPhone users speaks lengths about users’ comfort level with voice-driven apps. You can provide voice control as well as tap control in your app. So for the year ahead, a wearable app’s interactive capability will come ahead of other trivial factors on the hit list of developers. IoT technology is increasingly being linked to wearable devices to improve safety in industrial sectors including mining, oil and gas, manufacturing and transport. Wearable gadgets, such as the Apple Watch, and a host of other smart devices by other companies, such as Samsung, Google, Jawbone, Fitbit, Adidas, Pebble, Motorola, Johnson & Johnson, etc., will drive the market for the IoT. 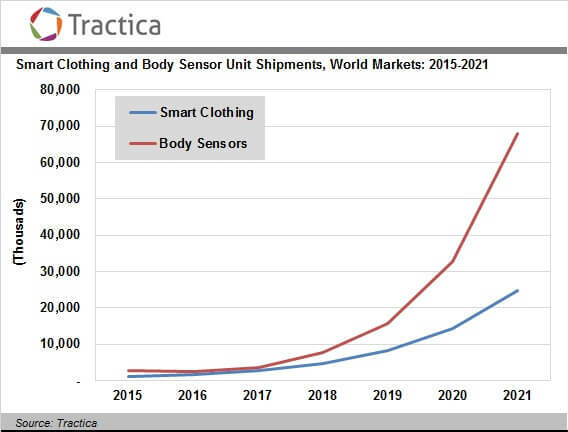 So believe me or not, executives predicted wearables are going to run out of trends for IoT, whereas something opposite is predicted for future. Navigation is yet another field where there will be great improvements made in the year ahead. Thanks to wearable apps, users can receive directions to their destinations in their hands. This is an essential area of wearable development. While wearable apps may be the trend, building them does require a bit of technical depth. You can always think about outsourcing development to an app development company. So, 2018 is likely to be a momentous year to make the most innovative use of GPS technology to make your wearable app a success. 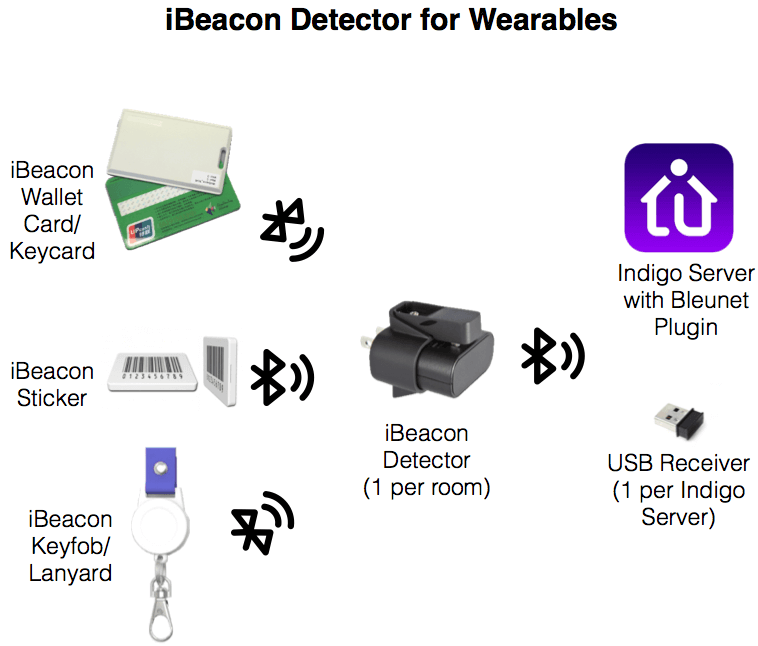 iBeacon is Apple’s version of the Bluetooth-based beacon concept, which lets Bluetooth devices broadcast or receive tiny and static pieces of data within short distances. In simple words, it has two parts: a broadcaster (device) and a receiver (smartphone app). The broadcaster is always saying “I am here, and my ID is…”, while the receiver detects these Bluetooth radio packets and does whatever it requires doing based on how near or far it is from them. Beacons can be treated as “buttons or links to the physical world around you. In the same way that web pages rely on buttons as a sole way of user interaction, beacons are used by apps to incite events and call-to-actions, letting users interact with digital or physical things, like door locks, discounts, automation systems or simple notifications. With Beacon technology, check-in to navigation and delivering post-visit information, several steps can be either automated or at least supported through mobile. This is a need currently defining many industries, and beacons will play an important role in making the shift to mobile fully possible in 2018. The data that’s contained on your wearable is stored either on your smartphone or downstream on a cloud. It is worth ten times than a credit card in a black market. And once it gets leaked, you can change everything but your Social Security Number, or your date of birth. This is personally identifiable information that you can’t mould. 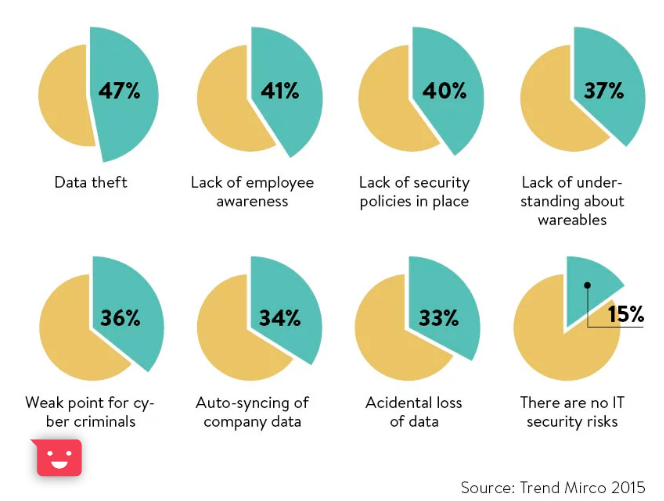 So Data Security here becomes one of the major concerns. We know how security issues with mobile apps are posing problems for developers. There are certain specific security issues that persist with wearables also – Here are some of the potential security concerns. While many wearables will employ software encryption, in some cases the proliferation of wearable devices incites the need for hardened security. This is going to be a primary consideration in 2018. Take Near Field Communication (NFC) transactions as an example. As with payment data in a card transaction, data in NFC transactions must be secured from end-to-end—that is from payment terminal to financial institution and back again. Futurex’s Excrypt SSP Series devices continue to deliver on this front. 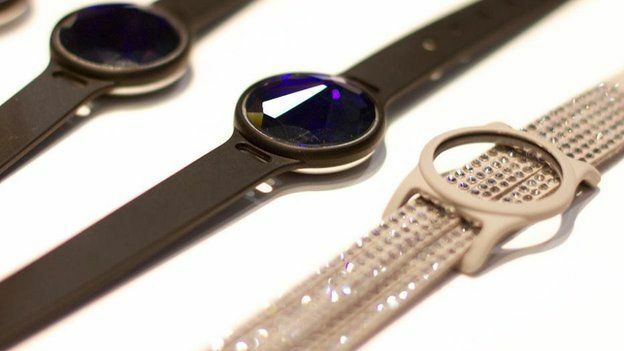 A growing number of wearables are adding features like contactless payments as well. A study stated that the global value of mobile and wearable contactless payments is expected to reach $95 billion yearly by 2018. At the same time, Gartner anticipates that by 2018 half of all consumers in mature markets will make use of smartphones or wearables for mobile payments. The Apple Watch requires no talking, of course. It does contactless payments through its mobile wallet Apple Pay with the help of NFC technology. This means that you can place a credit, debit, or prepaid card in your Apple Pay wallet and then just use your wrist to make payments through your Apple Watch. So turns out watching out for developments in payment through wearables this year would be beneficial for you. Wearables secured a spot at the One Zero conference on sports and technology talk and formed a part of discussions about leveraging data to be a part of the strategy for many top ranking teams — from Rio 2016 to basketball. Mounir Zok from Team USA talked about some of the ways that the innovation department had a pivotal role in getting 121 medals for the country. The Gaming industry has benefited immensely from wearables. If the popularity of Pokémon GO is any implication, gaming apps that integrate the real world with the virtual world get a huge demand in the years to come. Wearable apps will be playing their part. The gaming industry increases at a rate of about three to five percent every year. Despite this rate, wearables designed specifically for gamers are still hard to come when compared to the high accessibility of devices like FitBit and notification wristbands. Fortunately, the gaming industry is catching up in the wearable world with the release of several wearable devices specifically for gaming use. Keep a close eye on wearables for gaming industry this year. Smart accessories, such as bangles, smart watches, tassel keychains, smart rings, bracelets, bands, wristlets, earrings, necklaces, gadget gloves, anklets, etc, have taken the fashion game quite forward. There are cool handbags built on wearable technology that is embedded with cool features, like, internal lights that turn on automatically when the bag is opened. There are battery powered LED lightings to enlighten the interior of such suitcases and handbags. 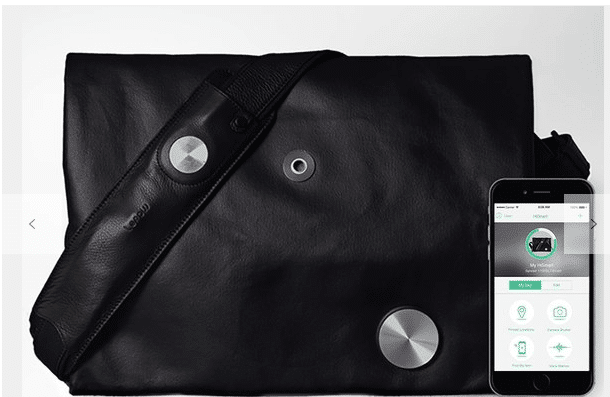 These bags keep users linked to their devices and let you do hands-free calling, music listening, photo clicking, location pinning, and voice recording, among other areas. They can also guide you in charging a smartphone and other USB devices. Wearable devices can track heart rate, respiration, sleeping behaviour, and a host of other things that humans and animals exhibit that can be monitored can be provided real-time to professionals, coaches, and others. They can make use of this information to assess needs, modify recommendations, and even directly intervene. This information can help medical professionals “see” a better picture of what is really going on when self-report may be quite unreliable – especially in cases where cause and effect are not immediately visible. With products like FitBit&reg, FuelBand&reg, Vivofit&reg, and other devices that track the activity and other aspects of health fitness, it is no longer hard to imagine that these capabilities can be integrated into everything from shoes, to hats, to shirts, bikes, balls, and anything else that moves. But if you have been unsure of the going ahead with wearable apps yet, I think this article might be the much-needed nudge for you. As technology evolves, it would be wise to put in all your efforts in different areas of the same. Embrace the new and adapt to change in the future!